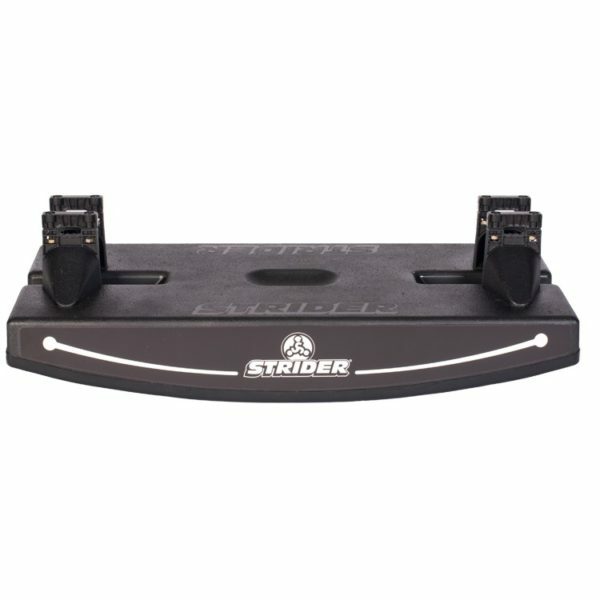 The Strider Baby Rocker is compatable with all 12 inch Strider bikes, and is designed to introduce children to life behind bars before they can even walk! If children can support their own body weight and are pulling themselves up and crusing around the furnature they are rocker ready. Simply bolt in your Stider bike and rock on! Once children are confident walking simply unbolt the bike from the stand and watch them go.